Attention: Photographers, Painters, Artisans, Recent Graduates. The Store is open Fridays and Saturdays, in addition to Tuesdays. 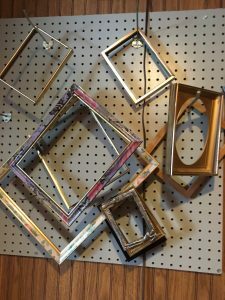 You may not know that the Angels in the Attic Store always has a good selection of frames (wood, metal, ceramic, plastic) for you. The prices are always extremely low. 5×7 are 50 cents, 8×10 are 75 cents, and larger are $1. A few special items may be priced more. 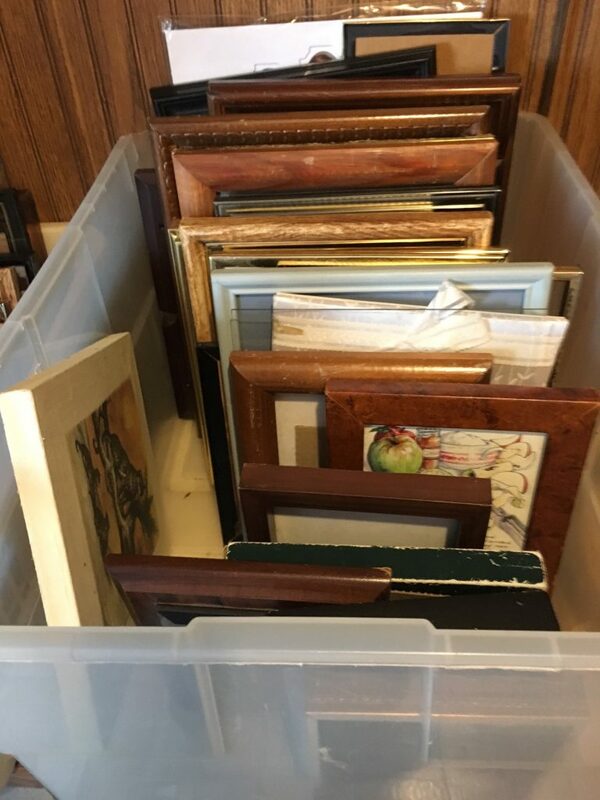 By the way, ask at the counter for the location within the store, as frames are tucked into a nook behind the shelves of dishes.